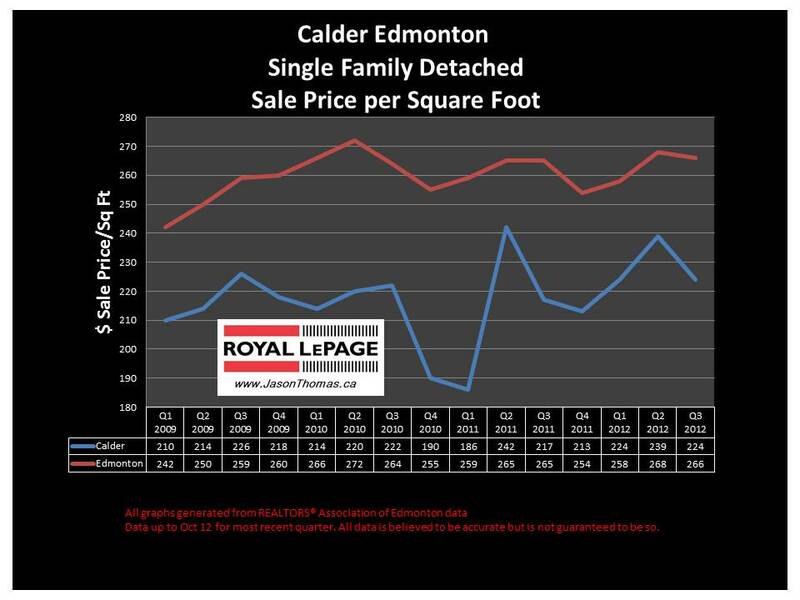 The Calder Edmonton real estate sale price per square foot continues to trend upwards in 2012. 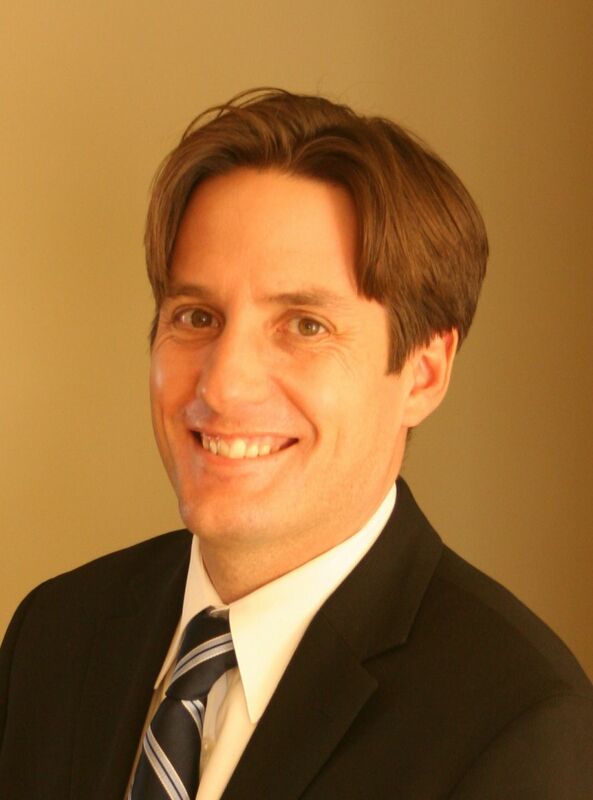 The Calder real estate market has recovered from the weakness at the end of 2010 and start of 2011. Calder is tending to now sell in the $220 to $240 per square foot range. The highest sale price for a home in Calder this year has been $444,000. The most affordable priced house that has sold this year in Calder was sold for $157,000. The average time to sell a home in Calder has been 35 days. That is quite a bit quicker than the Edmonton average days on market year to date of 46 days.